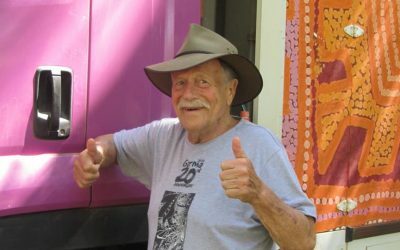 Purple House is an innovative Indigenous-owned and run health service operating from its base in Alice Springs in the Northern Territory Now operating 14 remote clinics and a mobile dialysis unit called the Purple Truck, Purple House is getting patients back home so that families and culture can remain strong. 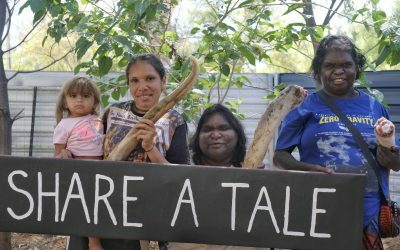 Remote Indigenous people in Central Australia are up to 30 times more likely to suffer from kidney disease. Families must move off their country and come to Alice Springs or Darwin for dialysis treatment. Communities are left without elder leadership, families are broken and culture is weakened. Patients suffer from isolation and depression, restricted by a dialysis machine for their foreseeable future. Purple House is a home away from home for these Indigenous dialysis patients. 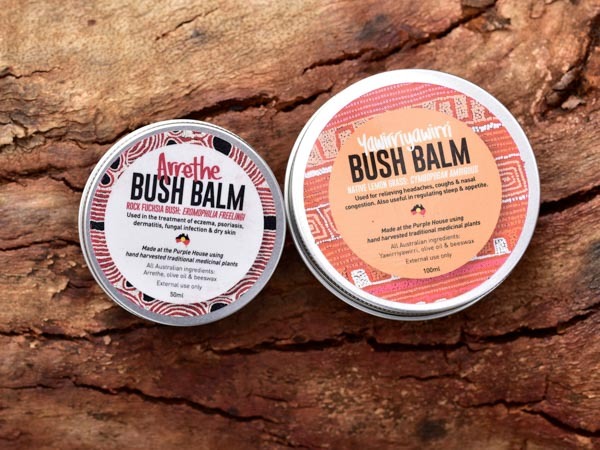 Purple House’s Bush Balms products are made from plants expertly collected on Aboriginal lands around Central Australia. 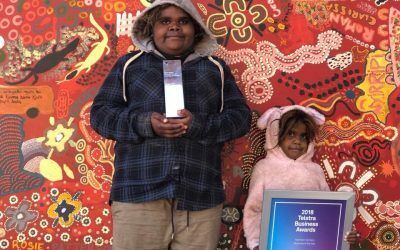 Developed by people with an unbroken tradition of Indigenous intellectual and cultural knowledge, Bush Balms are truly made from the heart, offering employment opportunities for our renal patients and their families. Purple House exists because of the support of people like you! As we are a registered charity, donations over $2 are tax deductible. Your donations helps us get more people well and back home on country.